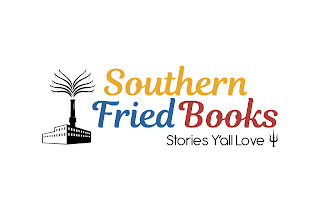 Southern Fried Books will be hosting a free writer's workshop on April 13th at 2 PM. Are you a writer looking to develop your creative skills and learn new skills from a published author/book publisher? Well you are in luck. 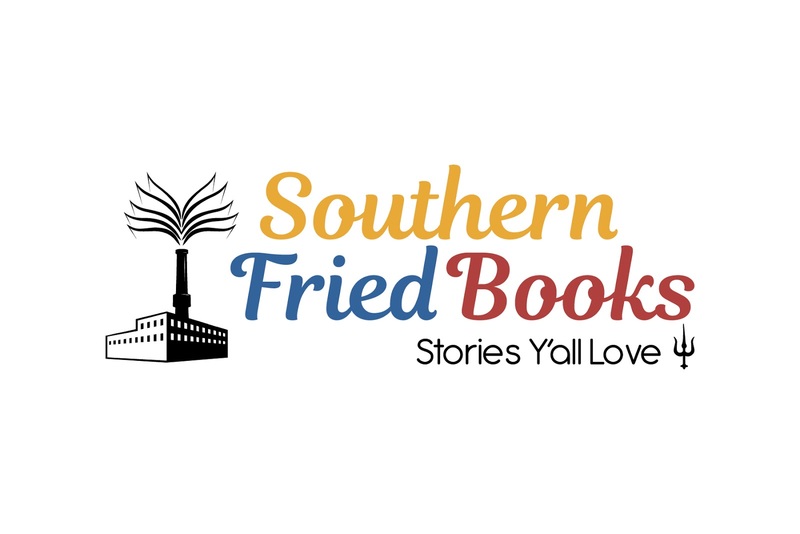 Steve McCondichie will host a Writer's Workshop in Newnan, Georgia to help writers develop their skills for FREE. To get your tickets to the event, visit the official Eventbrite page here.